Home Secretary Theresa May has asked the Metropolitan Police to check whether banning theft and arson is an effective strategy for preventing crime. 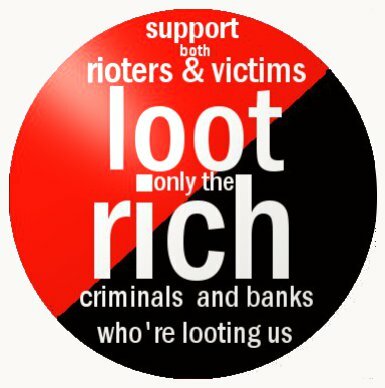 Some criminologists have claimed that widespread looting and arson mean the laws are not having the desired effect. Speaking on BBC Radio 4’s Today programme, Mrs May hinted that the riot laws remained under review. She added: “There’s not much point in having laws that are inefficient.” She suggested that the funds currently spent on policing might be better spent on reconstruction. And then, a breathless reporter telling us that the one question on everyone’s mind in Frankfurt is: “Ob der Dachs sich erholt.” And this while the British are killing badgers because they spread disease to cattle. But there’s a serious question here: The metaphors that are used for describing market trends are bizarrely elaborate, compelling, and contradictory. On the one hand, a stock index is like a climber subject to gravity: It “slips” or “falls”, it “climbs” and “slips back” or “sinks”, it “claws back” its losses, or is subject to “corrections”, it “soars” unless it is “weighed down” by bad news, in which case it might “dip” or “plunge”. (I’m sure there are lots more colourful words that I’m not thinking of now. In German I’ve seen reference to a “Börsentalfahrt”. And at least the stock market is springy — after it crashes, it tends to “bounce”.) So, the gravity metaphor suggests that the natural tendency of markets is to go down, even”crash”. On the other hand, the stock (or other) market is also a sick person, who may be “infected” from someone else (usually “the economy“, but it could be “caution” — well, I guess caution is the disease), but whose natural tendency is to “recover”. 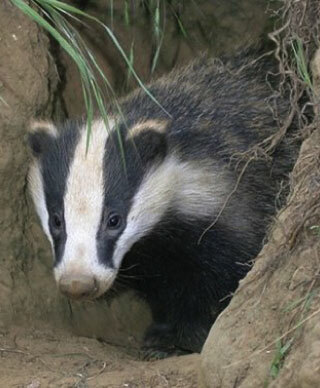 Author steinsaltzPosted on August 12, 2011 April 11, 2013 Categories UncategorizedLeave a comment on Badgers recovering? One by one. 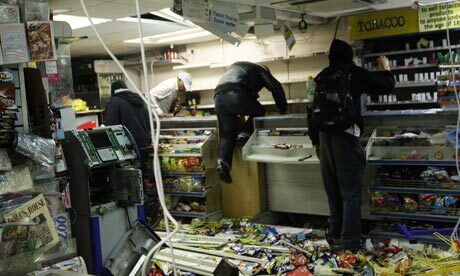 That’s British looting for you. They’ll pillage, and they’ll rampage, and they’ll kill, but they’ll queue up in an orderly fashion to do it… particularly if they have hopes of being rewarded with alcohol.